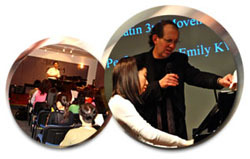 The Hong Kong Piano/Electone Teachers' Circle, a non-profit making organisation under the auspices of Tom Lee Music Company Limited, aims to enhance the professional knowledge and the quality of the tutoring of piano/electone teachers through the provision of various music activities and privileges, with a view to foster the development of new musical talents. 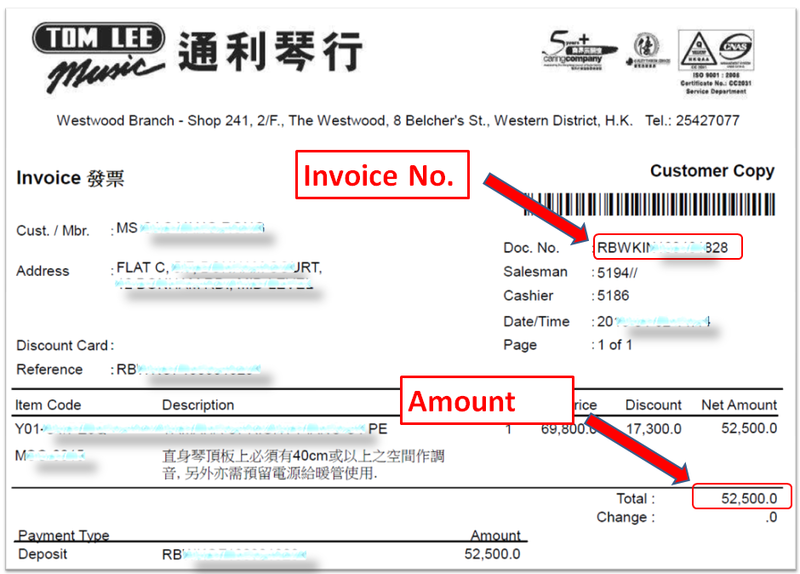 For enquirier, please call out head office at 2737 7688 or contact any Tom Lee Music branch. Registration email has been sent to you, payment is now available! Registration email has been sent to you, Thanks for your application! Registration email has been sent to you, you will be notice for payment when approved your application! Mail sent to your mailbox, Please check! **Except pianos, digital pianos and Electones. 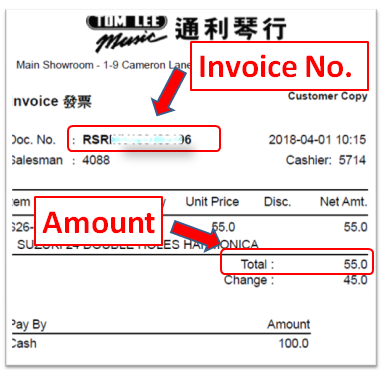 Member can receive first-hand Tom Lee Music event and promotion news by email and access the online statement for reviewing account status. The supporting documents are for vertification only, and the applicant will be notified within 4 weeks if the application is approved.